What is a vacation without a little retail therapy? Whether you are looking for a splurge or a bargain, more than 500 shops and outlets make shopping in this popular destination an attraction that is not to be missed. To help plan your shopping extravaganza in the International Drive Resort Area, check here for detailed listings. The I-Ride Trolley service provides transportation to designer, brand name and outlet stores in the popular shopping corridor. Each trolley has a 54-person capacity, which includes 41 seated riders and two wheelchair positions equipped with an ADA-specific hydraulic system. The Trolley operates daily from 8 am to 10:30 pm. Take a look at NextTrolley for real time trolley arrival times. Single fare is $2.00 per ride. Children (ages 3 to 9 with a paying adult) ride for $1.00. Senior citizens (65 and over) fare is $0.25 per ride. Passes are not sold on the trolleys, but they are sold at over 100 locations throughout International Drive and the I-RIDE sales office. Click here for a complete list of locations where you can purchase I-RIDE Trolley passes. A shoppers dream, the center is home to more than 180 designer and name-brand outlet stores, including Saks OFF Fifth, Neiman Marcus Last Call, Victoria's Secret, Kate Spade New York, Nike, Adidas, Polo Ralph Lauren, Tommy Hilfiger, Under Armour, Steve Madden and Salvatore Ferragamo. With savings of 25%-65% every day and the mix of designer and exclusive-to-market retail makes for a must see shopping experience for both international and local shoppers. Check here for a complete list of shopping and dining. Among the towering palm trees that dot the landscaped walkways and among fountains sitting in sun-dappled squares, shoppers discover an eclectic mix of extraordinary shops. From iconic brands, like Victoria's Secret and Tommy Bahama, to chic boutiques, you'll find it at the Pointe. Check here for a complete list of shopping, dining and entertainment. A Mediterranean-inspired outdoor village, the center is a must do for tourists and locals. 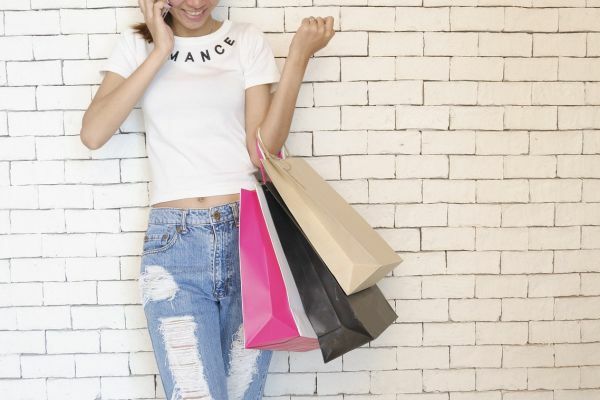 Shop more than 160 outlet designer and name-brand outlet stores including Armani Outlet, Bottega Veneta, Burberry, DVF, Nike, Prada, Saks Fifth Avenue OFF 5TH, Tory Burch and Tommy Hilfiger. Enjoy exceptional brands at extraordinary savings of 25-65% every day for shopping that's always worth the trip. Check here for a complete listing of shopping, dining and entertainment.